Repertory Philippines presents Pinocchio, a well-loved musical for children this August 16 to December 14, 2014. 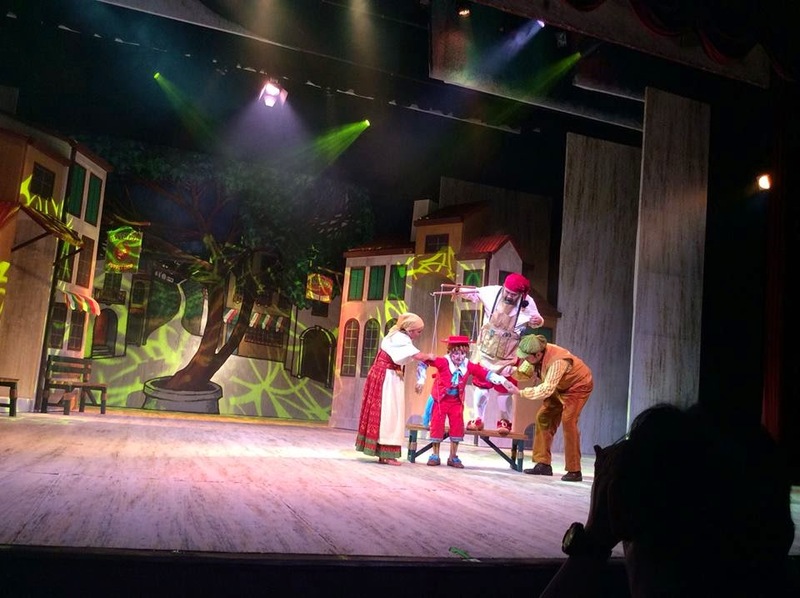 The staging of Pinocchio The Musical is in celebration of Repertory Philippines' 22nd Year of producing famous musicals for children of all ages. 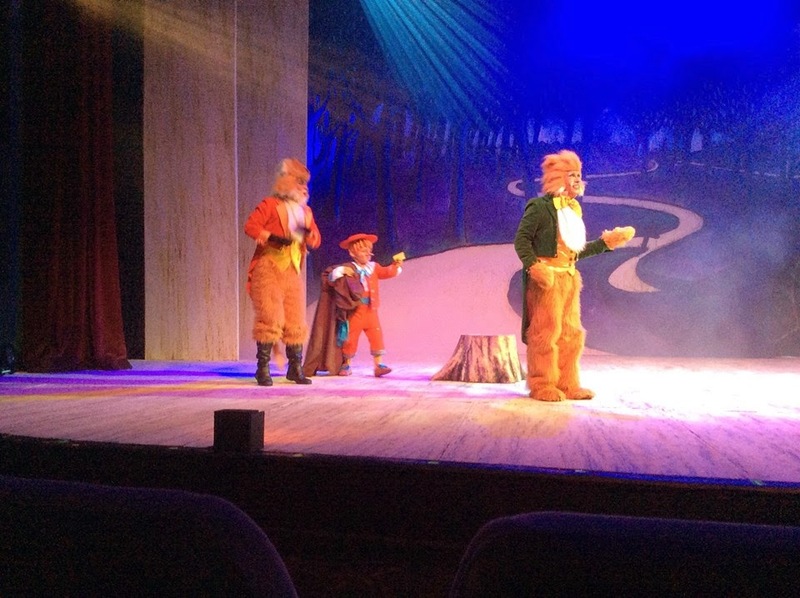 The story which was written by Carlo Collodi in 1881 has been one of the most famous stories in children's literature and one of the most adapted. Of course, we all know Walt Disney's Pinocchio. Ms. Joy Virata, artistic director of Repertory Philippines Theatre for Young Audiences will direct Pinocchio. This marks the third time that Repertory Philippines is staging the musical, the first two being 1996 and 2004. 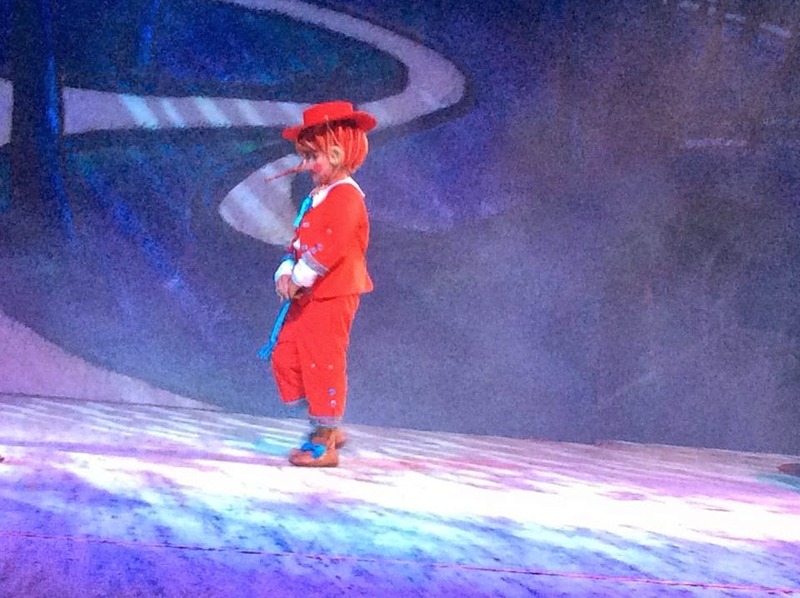 This is also the first time that Pinocchio will be played by a young actor as compared with the previous productions. Alternating in the title role are Albert Silos, Noel Comia, Daniel Drilon, Guido Gatmaytan, Sofie Wong and Andee Achacoso. 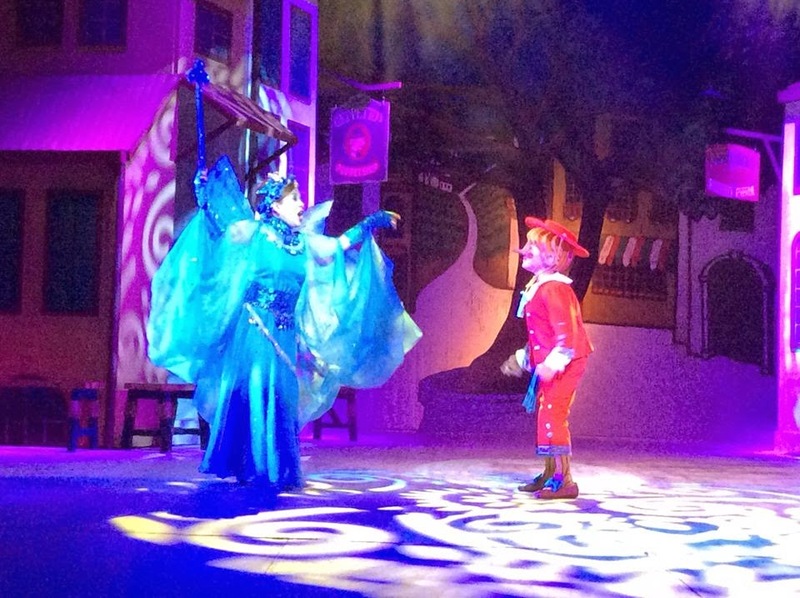 Pinocchio's character is the epitome of naive innocense and is led into trouble time and time again because of it. He is curious, impressionable, and a sincere young boy. A really brilliant musical for kids, Pinocchio promises to be a completely unique theatre experience --- a modern remix of the original story told with vim, verve, vibrancy with the overall message of the importance of good behavior. Tickets are also available at Ticketworld: 891-9999. Ang cute naman ng Pinocchio actor. I'm sure he's really good. 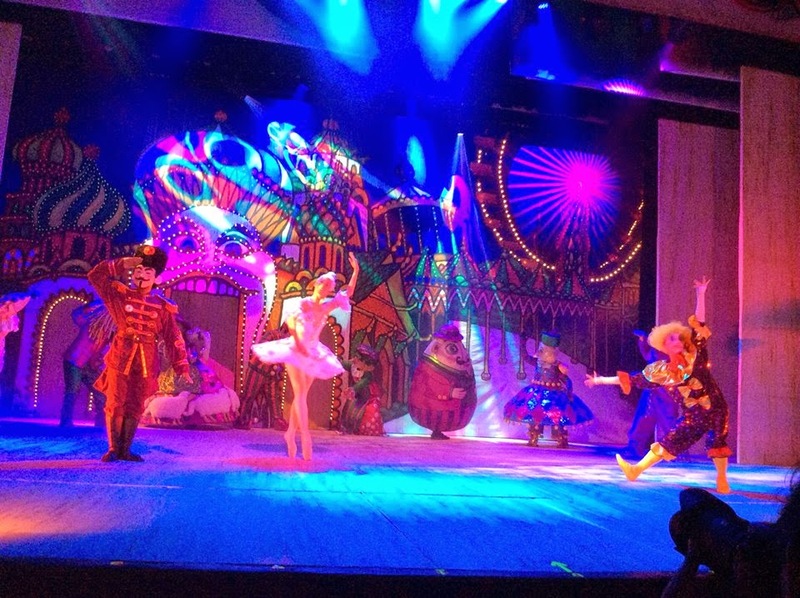 Sayang we don't have theater productions like this in our city. I wonder if the tickets are expensive. I wish I could bring the kids to watch a live musical like this. It'll be a wholly different experience from watching on screen. That would be a great theater show, my kids would surely love to watch it live, they know everything about pinnochio coz I used to tell them "sige, hahaba ilong mo kapag nagsinungaling ka" and they will tell the truth na Lol! One of my target to pag laki ni Rhian, makapanood ng mga musical play like this. Ang cute ni Pinocchio..
interested with this. will see if we can bring the kids to watch this. Pinocchio's one of my daughter's favorite character when she was little. Will ask if she would be interested to watch it. Thanks for sharing! Thanks for sharing will see if we can watch it, Pinocchio is one of he best stories that the children's must watch, to let them know that lying is bad. I would really love to see this. Watching plays whenever possible is something my family likes to do together.